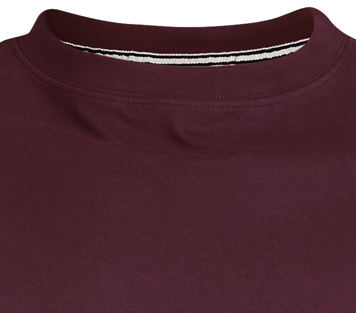 Bordeaux suits a lot of men, especially if it is a t-shirt by North 56°4. With a casual, straight and wide cut the shirt will convince you. 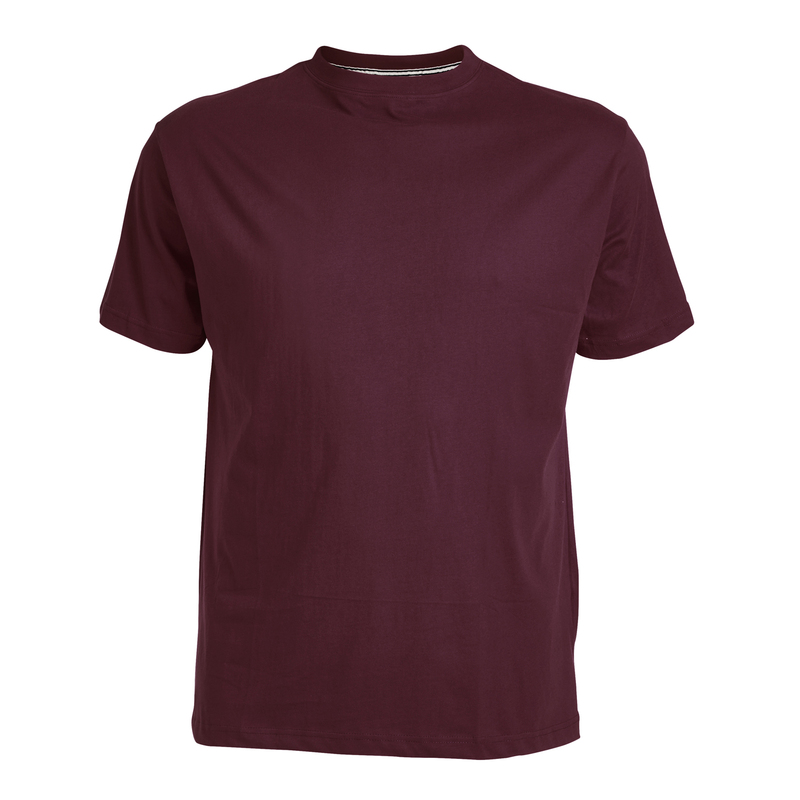 It would be a pity to wear the shirt under a jersey because of the stylish and strong colour as well as the high-quality. 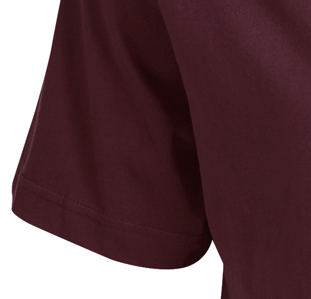 Additionally the shirt has short sleeves with a logo on the left side, a fine-ripped crew neck and conformist lengths. For business, sport or leisure it's an ideal compagnion for every occasion. plus sizes: 3XL to 8XL.